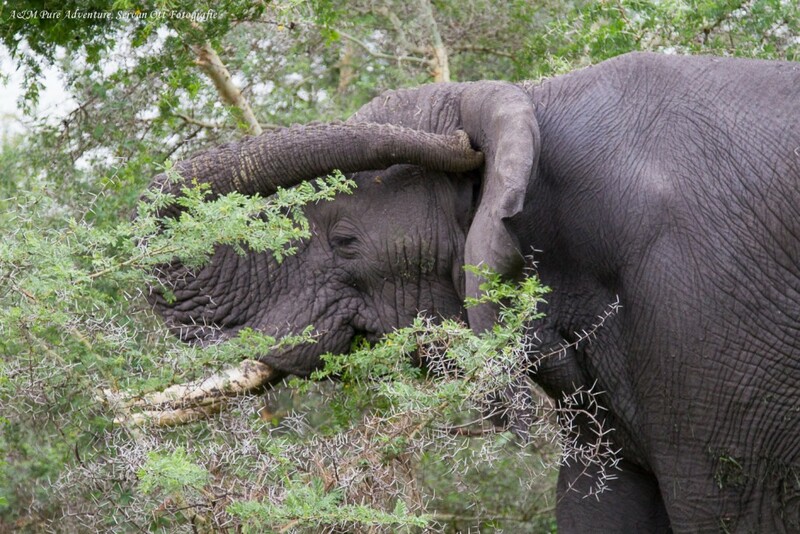 Avaaz renewed its campaign to save Elephants from slaughter by poachers. Reason is the announcement of China to bring slowly down its Ivory Industry. Also it states that 10 American States are ready to accept a new law that forbids the trade in Ivory. Right now 100 Elephants are killed each day. If this continues there will be no Elephants left by 2030 (some say 2020). Most of the Ivory that comes from Africa is taken illegally by poaching. They cut of the tusks with machetes and more then once the Elephants are still alive when this happens. In many African countries the Wildlife management authorities are under-funded. Poaching is therefore a chronic problem and domestic Ivory markets continue and fuel the International Ivory Trade. Mostly Avaaz works with petitions. This time they ask you for a donation. If you want to support this action please go to Avaaz.org (stop de uitsterving van olifanten voor Nederlandstaligen).